The Dansk Nordic Blue Round Stoneware Casserole is a stunning addition to your cookware. 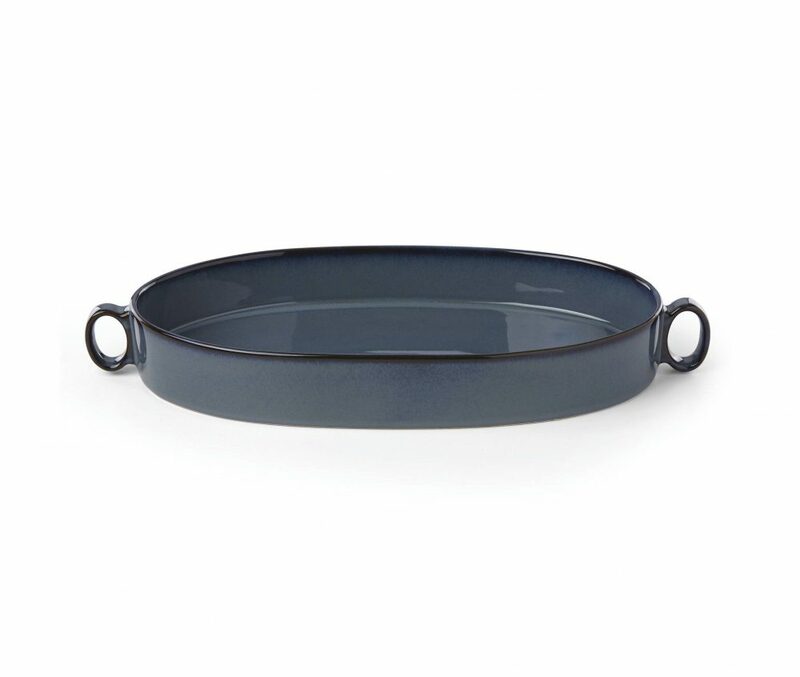 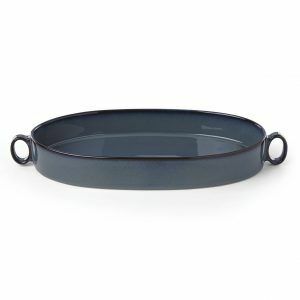 The Nordic Blue Casserole with Lid is so beautiful you almost hate to use it. 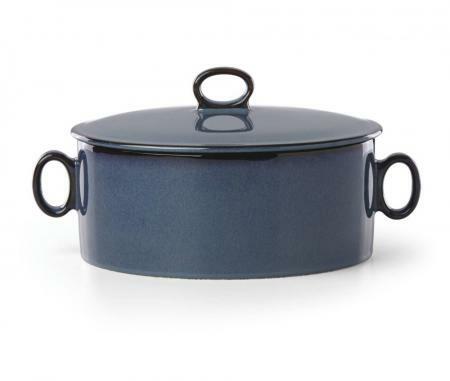 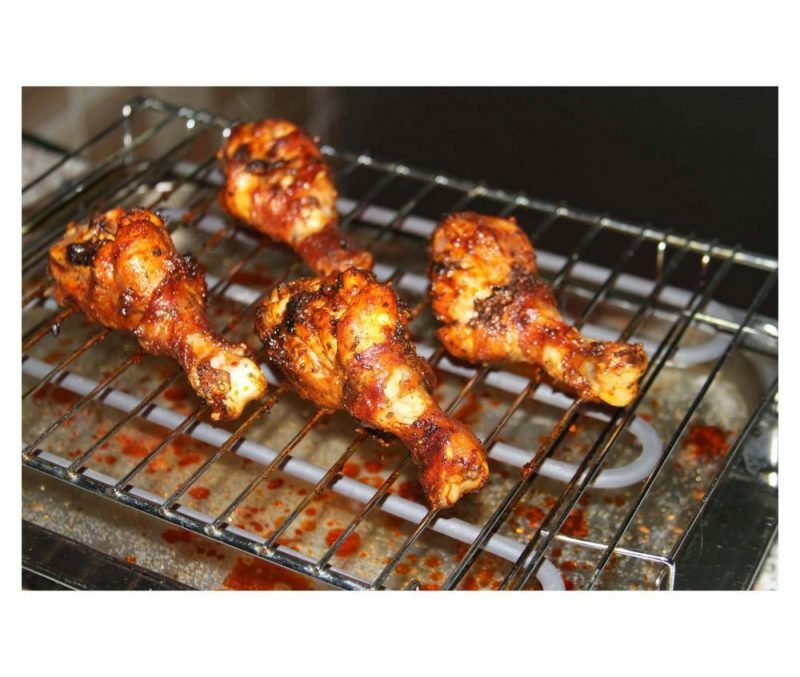 The stoneware casserole is ideal for serving your family and friends delicious oven to table comfort meals. 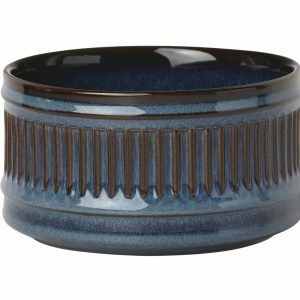 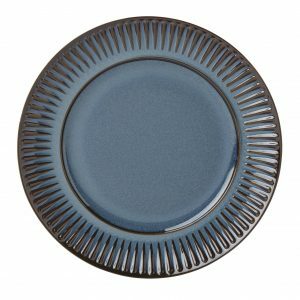 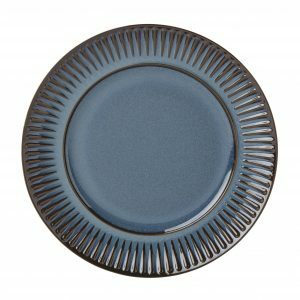 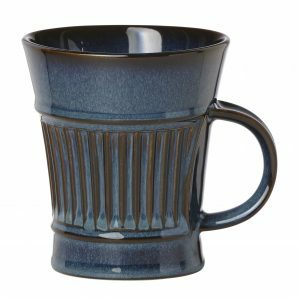 The Nordic Blue Round Casserole coordinates with the new Dansk Generations II™ Nordic Blue Oval Roaster as well as their new Flamestone Denim dinnerware.